Dead & Company is coming back to the bay this summer! Mickey Hart, Bill Kreutzmann, John Mayer, and Bob Weir, with Oteil Burbridge and Jeff Chimenti announce their 2019 Summer Tour, kicking off on Friday, May 31 and Saturday, June 1st at the Shoreline Amphitheatre. 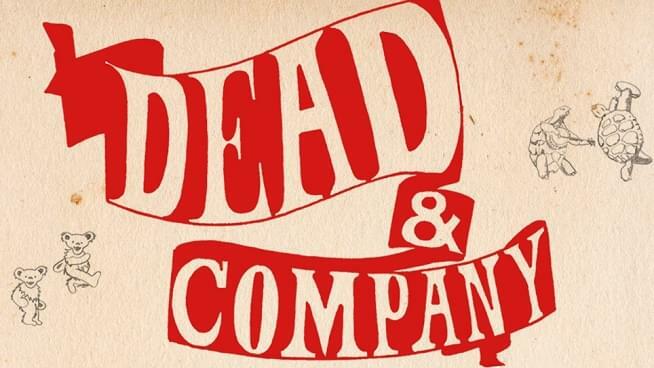 Dead & Company has headlined iconic stadiums across the country including Folsom Field, Autzen Stadium, Citi Field, Fenway Park and Dodger Stadium. Additionally, the band broke Wrigley Field’s all-time attendance record in 2017. Dead & Company’s 2018 Summer Tour ranked in the top 25 of the Top 100 Worldwide Tours and for the past two years, their Summer Tours ranked in the top 15 of the Top Global Concert Tours.